 Become a Green IT Solution GmbH customer and profit from a huge range of advantages. The hardware is thoroughly inspected and professionally refurbished. The „Dead-on-Arrival“ rate sinks to almost 0%. Therefore we will give you an extended guarantee of 10 years on our entire refurbished product portfolio! We have a manufacturer-independent product portfolio of refurbished hardware. 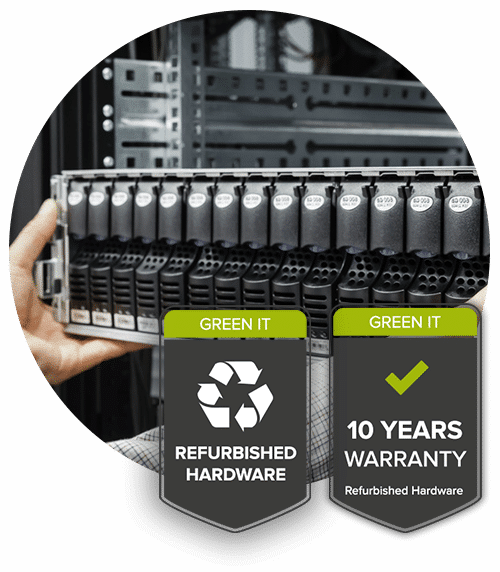 If you don’t want to do without new hardware, Green IT Solution GmbH is still your expert, reliable partner. This means we can offer you the ideal mix from both worlds. 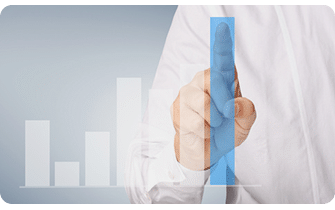 Your advantage: an optimum price-performance ratio. Green IT Solution buys used hardware at fair prices. You profit from additional income and so can effortlessly increase your return on investment. By buying refurbished hardware we can reduce your costs by up to 50%. This gives unbeatable advantages for you. Invest the savings you have made in the right place. Public relations and environmental protection. You won’t just be saving hard cash, but making a contribution to environmental protection as well. Just by purchasing one single refurbished switch from Green IT Solution, you are saving 190kg CO2 and 10,322 litres of water. You can be proud of this. Lead by example and benefit from the positive image of Green IT Solution GmbH in your corporate communications. Thanks to our more than 10 years of market experience, as a Green IT Solution customer, you will benefit from short reaction times and delivery times. Our IT consultants will be happy to help you select the right components. We give you a quality promise for our refurbished hardware: a 10 year guarantee. We know that our refurbished products work, because we test our hardware thoroughly before delivering it to our customers. Once we have finished our refurbishment process, you will not be able to detect the difference between a new and a used piece of equipment. Reduce your costs sustainably by purchasing refurbished IT hardware. In every case, we will enable you to drastically reduce the costs for less innovative areas. You can then invest the freed-up budget in the right place, where the degree of innovation is high. We call this acting cost-efficiently. In our product portfolio, we rely on the well-proven quality of established premium brands in the network technology sector. Sometimes the purchase of new equipment is unavoidable. But even then, Green IT Solution is your reliable partner. We will deliver the ideal mix of new and refurbished products, tailored to your requirements. Use Green IT Solution’s positive image for your corporate communications! For IT hardware manufactured in the Far East, 60% of its entire CO2 consumption results from manufacture and transport. So by buying refurbished hardware, you can counteract this fact and make a contribution to environmental protection. Together, let’s take action to look after our valuable environment! Effortlessly increase your ROI by selling your used hardware to Green IT. 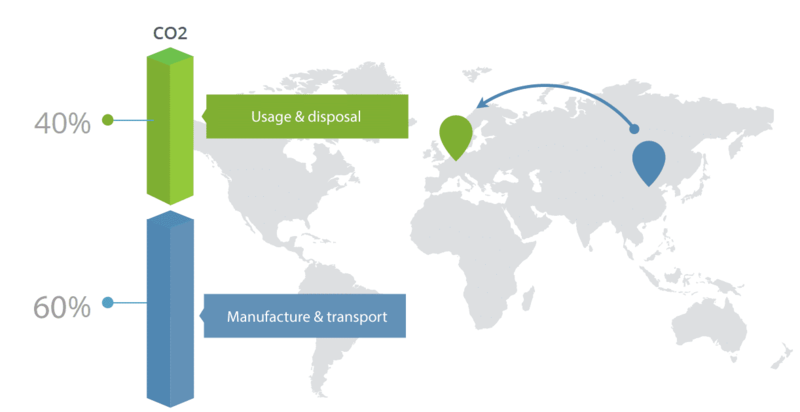 By selling your used hardware to Green IT Solution you are not just increasing your ROI (Return on Investment). You will also be enabling smaller companies to contribute to environmental protection by buying refurbished hardware. 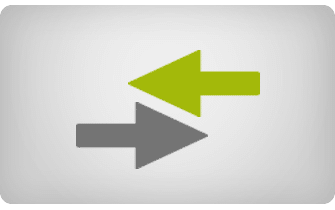 SYou have the choice: when selling your used hardware, you can select the right option for you, depending on your individual requirements. The simplest and quickest option. 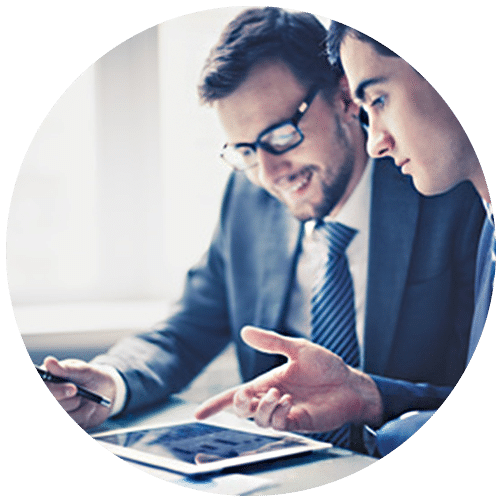 We will make you a fair offer for your unused hardware and will take on all the planning and implementation. You remain the owner of the goods, while we search the market for buyers for your hardware. For maximum transparency, you can monitor progress continuously online. Trade in your new and used hardware with us. You will receive a voucher for the appropriate amount which you can use to buy our new or refurbished products. In every case you will benefit from our 360° service. 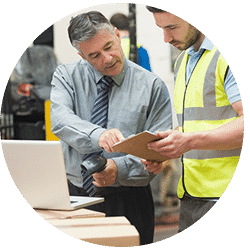 We will make sure the process runs smoothly – from the right packaging, collection through to proper, professional refurbishment or disposal – and all without you having to pay a penny. Rapid delivery times increase the flexibility of your project and solve short-term bottlenecks. 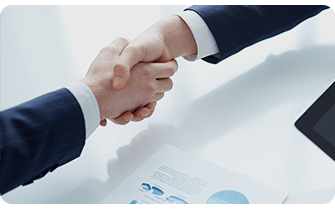 Thanks to our more than 10 years of market experience, with Green IT Solution as a partner you will benefit from short reaction times and delivery times. In contrast to new products, our refurbished products can be delivered within a few days. We have a comprehensive range of refurbished and new equipment (routers, switches, etc.) 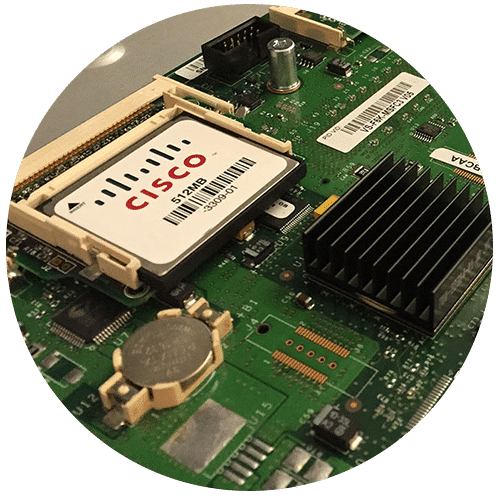 and components from renowned manufacturers such as Cisco, Juniper, Brocade, Alcatel and HP, which you can view online using our product catalogue.